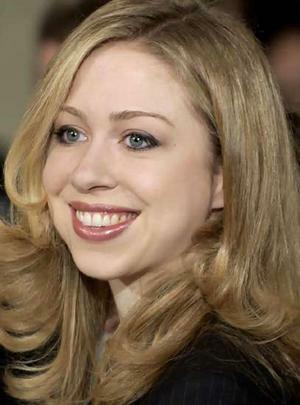 On July 31, 2010 Chelsea Clinton will have her wedding on a beautiful 50 acre Rhinebeck estate. 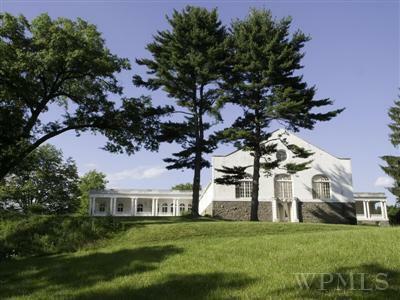 This estate was built by John Jacob Astor IV in the early 1900’s. The couple plans to have 400 guests attend their weekend wedding. So why Rhinebeck? Where is Rhinebeck? 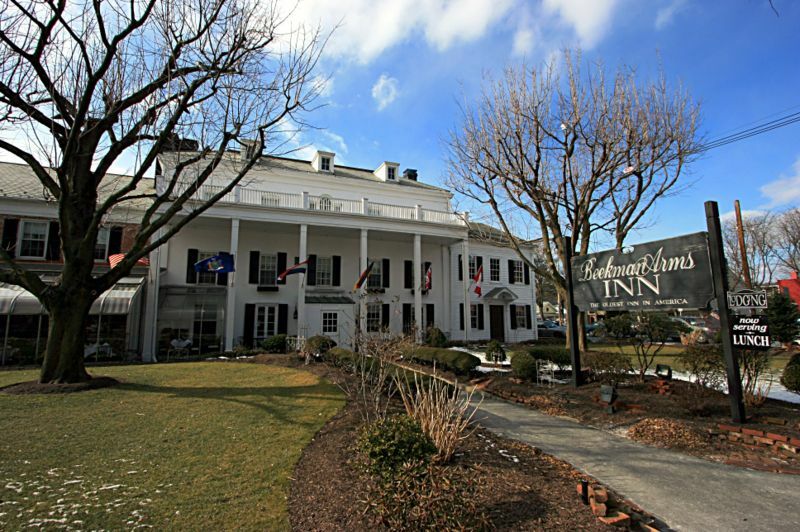 Rhinebeck New York is located approximately 100 miles north of New York City. Fairly small town in upstate New York, where even the village only has one traffic light. The school system only has between 60 – 80 children per grade. But, the history is rich and surrounds you as soon as you enter the town. I think they should hire local vendors for the wedding. I see a great list of Hudson Valley wedding professionals on the sidebar of this blog!